Hello girls! 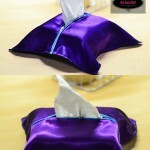 In this post I will be sharing a 15 minutes Tissue Box Cover Sewing Tutorial. 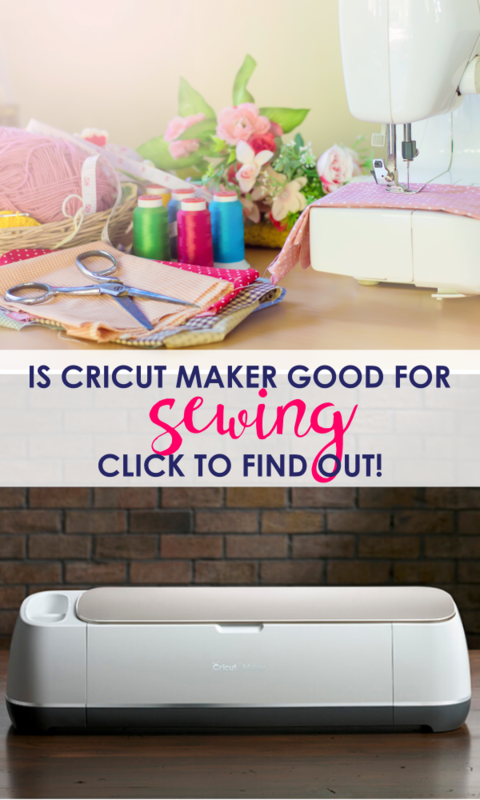 Say goodbye to those ugly, naked tissue boxes that don’t go with the theme of your room by learning how to sew a tissue box cover. 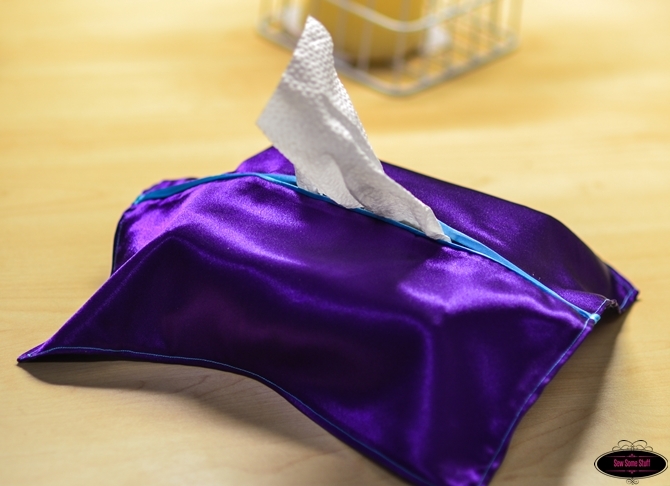 Sew this quick and easy tissue box cover to give a new life to those boring tissue/napkin boxes. 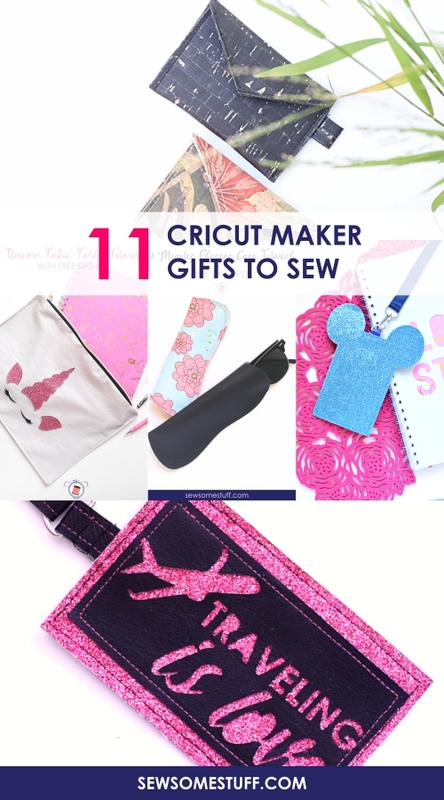 The measurements given make a cover that fits perfectly for a 6″x6″x3″ tissue box or napkin pack. Isn’t this gorgeous? Pin this image on your Pinterest board for future reference. I had no plans on making this tutorial at all. My sewing project list is crammed with gazillion other ideas. The thought of making this tissue box cover came to me in the morning while I was getting ready for my class. I realized how ugly the napkins were looking wrapped up in the plastic, adding no beauty to the room. And I thought to myself, “hmm this needs to be tackled after the class.” I came home and after a quick nap whipped up this cover in less than an hour with all the recording and then the pictures. It felt really good to do a quick project after sewing 5 bags in one month. Oh, and I also tried Canadian smocking for the first time. You can see the results on this Facebook post. I’m truly, madly, deeply in love. My very first attempt at Canadian smocking. Loving how it turned out. It’s not at all difficult as it looks from outside. Now I can sleep in peace. G’night y’all. ?? 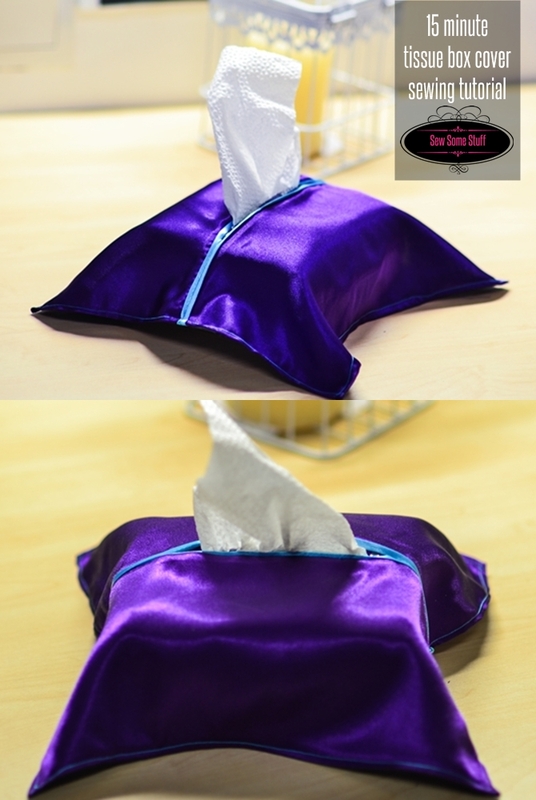 Okay, onto the 15 minutes Tissue Box Cover Sewing Tutorial. 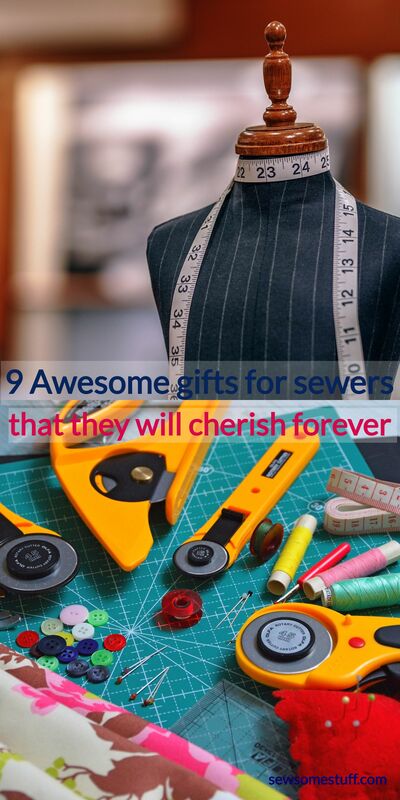 Step 1: Measure 12″ of the wide ribbon and cut it out. Fold and cut the ribbon into a half. Step 3: Cut out two rectangles measuring 12″x6″. Step 4: Place the folded ribbon on top of the rectangle so that the folded raw edges are aligned. Step 5: Pin and sew from the top. Step 7: Pin the two sides together and sew along the edge with a basting stitch. Step 8: Now press open the seam. Step 9: Now measure and mark a spot 3″ away from both sides. Step 10: Open up the seam between the two marks. Step 11: Next, fold and sew the edges inside. 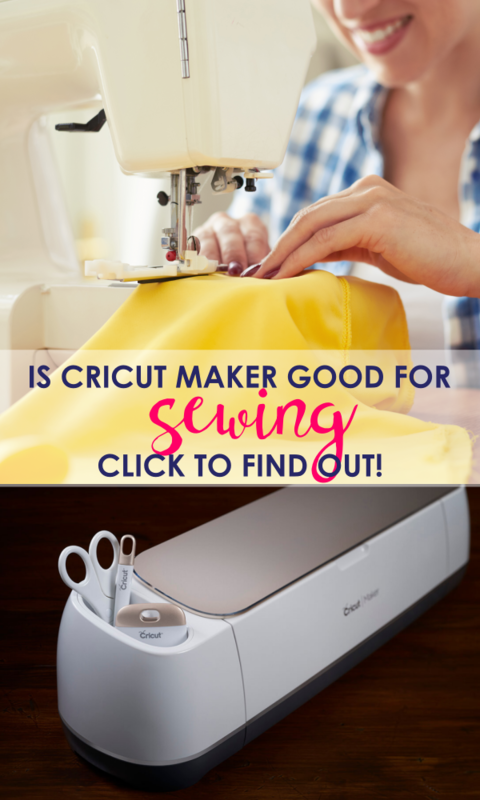 Littel tip: Sew a ribbon on the back to hold the napkin box tight. So, what do you think about this tissue box cover? Not bad for a 15 minute project right? Share with your friends if you think this tutorial totally rocked it! Use the sharing buttons at the bottom of this post.